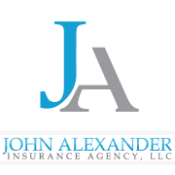 Products & Services - John Alexander Insurance Agency LLC. a large general or a sub, that we can find the right market for your company. program tailored to your company's needs and goals.